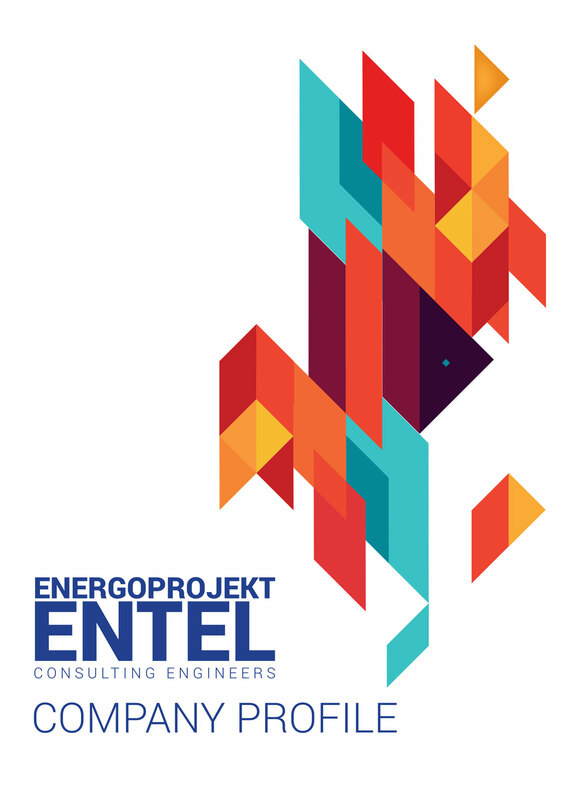 Our Company Profile was assembled with an aim to provide basic information on Energoprojekt ENTEL, our background, resources, experience, vision and motivation to keep providing superior engineering services in all fields of our interest. 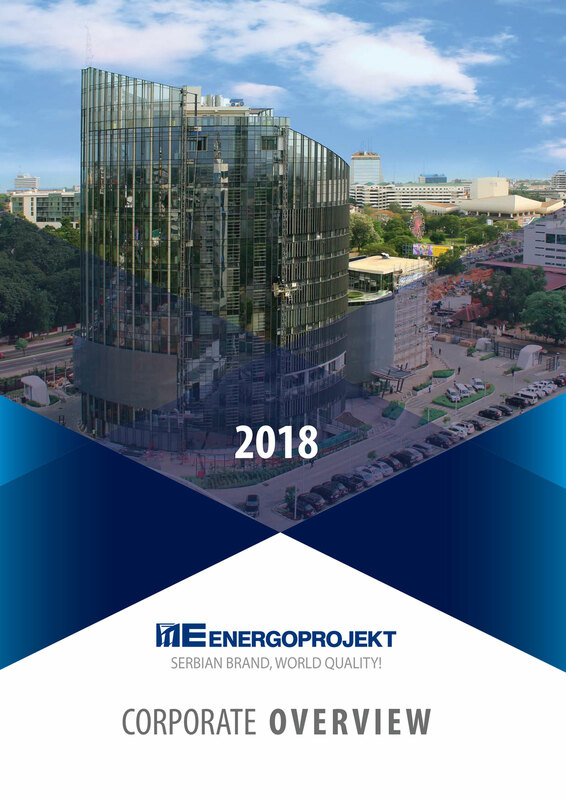 The corporate overview of ENERGOPROJEKT GROUP provides information on other members of the Group i.e. companies with expertise in design, consulting or construction of all types of industrial facilities, capital infrastructure, water management, residential and commercial buildings and information technologies. For any additional details or information not found on our web-site, please don’t hesitate to contact us at any of our contact addresses.